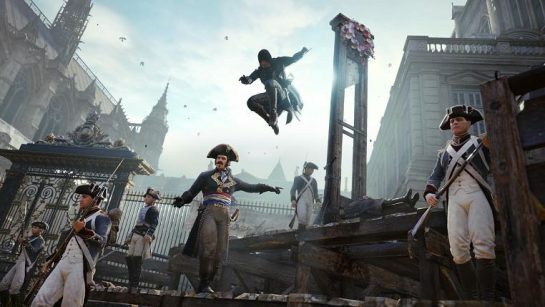 Assassin’s Creed Victory: Does Ubisoft Really Want a 2015 Launch? 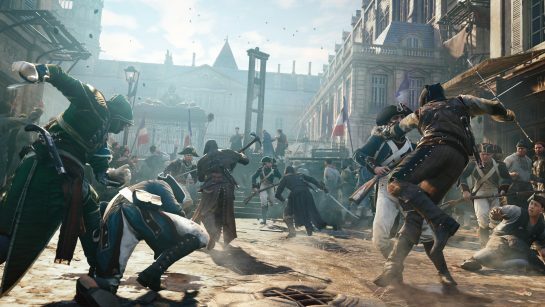 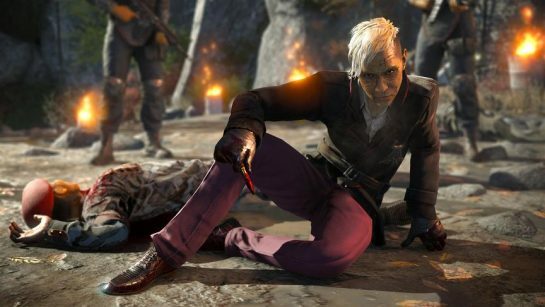 Ubisoft: Was Rushing Assassin’s Creed Unity Worth Price of Discontinuing Season Pass? 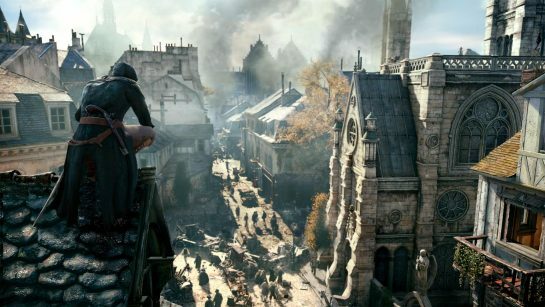 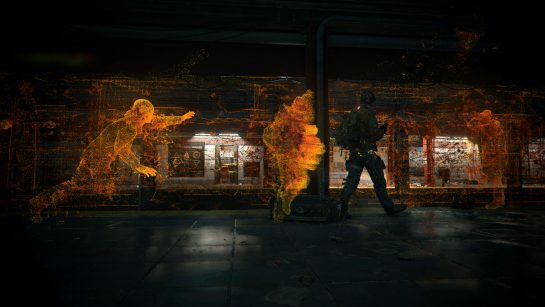 Why Do Major Publishers Release Broken AAA Games?